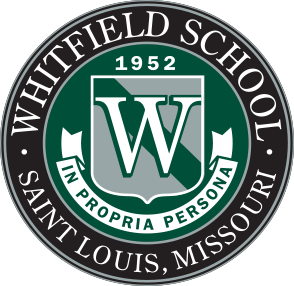 At Whitfield, we approach the visual arts as a language to be manipulated and an observable problem-solving process. 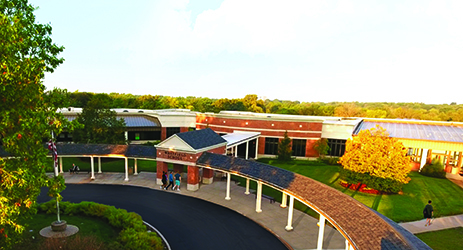 Through a variety of projects, students learn how to develop a theme through visual imagery and learn how to articulate artistic concepts while utilizing the vocabulary of the artist to critique work. 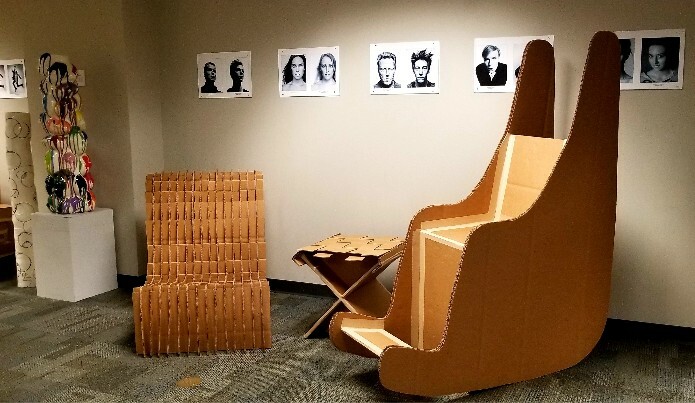 For seniors taking one of several advanced studio art courses the Cardboard Chair Project is a rite of passage that challenges them to design and build a chair, using only cardboard, gummed paper tape and Elmer’s glue. The chair must support their weight during an hour-long critique and communicate a personal reflection of them as artists. Flexibility and mental dexterity are imperative while navigating through the process for visual artists. 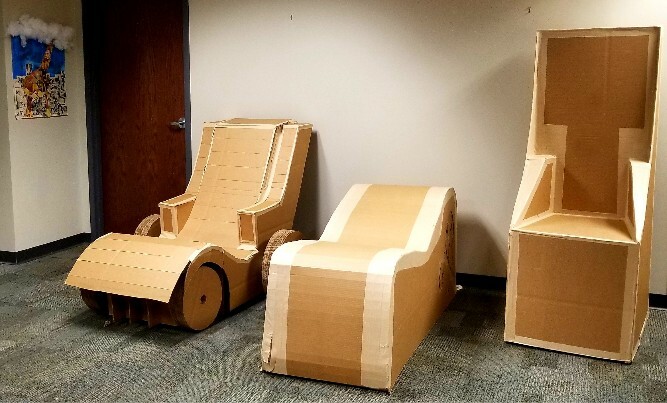 Students created sketches and prototypes before beginning construction, then made necessary modifications as they worked through the building phase of the project.